LOCALLY OWNED AND OPERATED, FAST AND FRIENDLY SERVICE! The team at First Coast Trees offers fast and friendly service for any and all tree service in Jacksonville Florida. Our experienced arborists can offer you advice about the tree services you may need in both residential and commercial areas. At First Coast Trees, giving our customers quick and friendly service whether it is an emergency situation or purely cosmetic is our first priority. 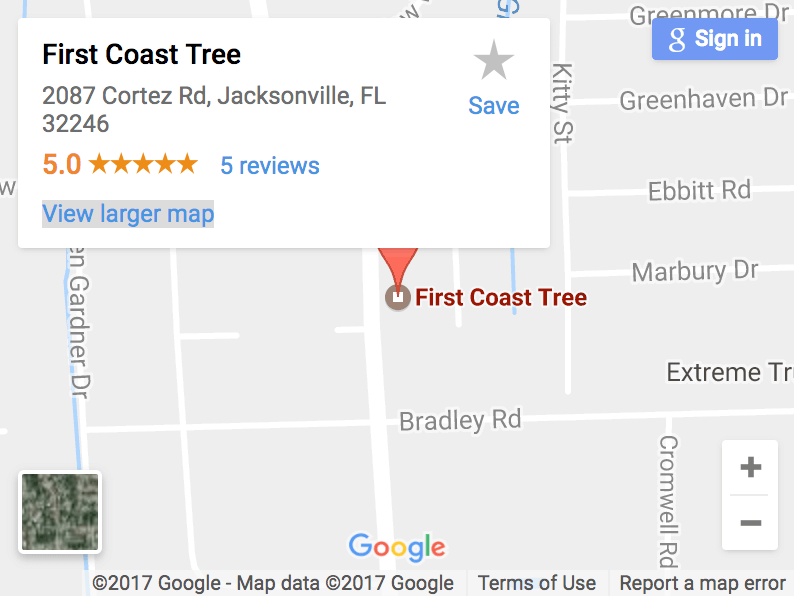 Get to know more about who we are at First Coast Trees and get everything you’ll need for tree service in the Jacksonville area. Submit a Review about our services!! 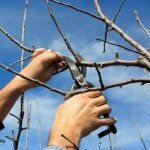 In Jacksonville there are many factors that can contribute to needing tree services. When we have strong storms in the area there may be a need for tree debris cleanup in your neighborhood. We have also responded to calls concerning trees that have been neglected and need pruning or trimming service. As experienced arborists, the team at First Coast Trees can offer an expert point of view on how best to handle whatever situation you find yourself in.